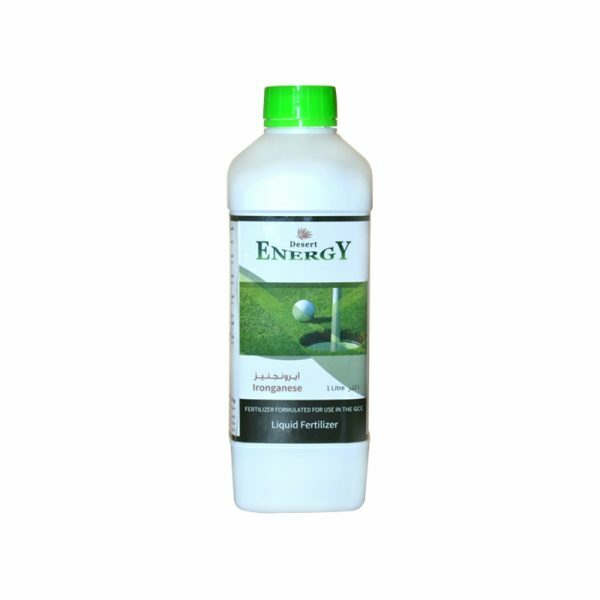 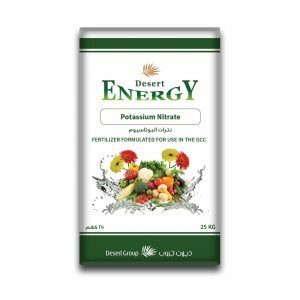 Desert energy Ironganese is a liquid fertilizer having chelated iron and manganese, that promotes fast green up. 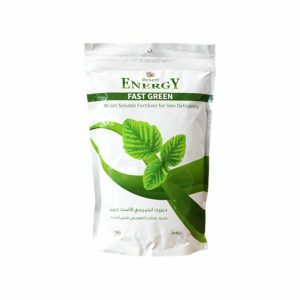 Fe and Mn are important for good green colour( chlorophyll synthesis) and photosynthesis. Ironganese provides the plant with readily available iron and manganese along with nitrogen for correction of nutrient deficiency. 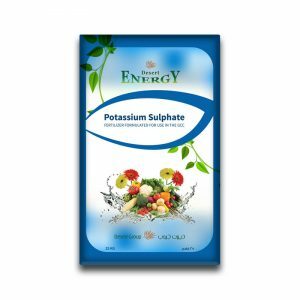 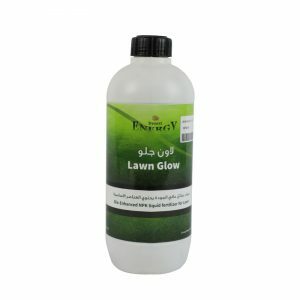 It is ideal for use in turf, trees and ornamentals for general plant maintenance and to correct chlorosis.